Emergency crews are attending two car crashes in the Yarra Ranges, in Launching Place and Monbulk. Four tankers were still on the scene at the corner of Warburton Highway and Gembrook Road when the Mail spoke to a CFA spokesperson. Crews were called about 2.25pm this afternoon (Tuesday 12 February) and the SES and Ambulance Victoria also attended. They freed a person trapped in one of the vehicles just before 3pm. An Ambulance Victoria spokesperson said paramedics assessed four patients and took two to Maroondah Hospital. Community reports indicate some disruption to traffic around the scene. In Monbulk, a single car rolled on Monbulk Road about 2.40pm. 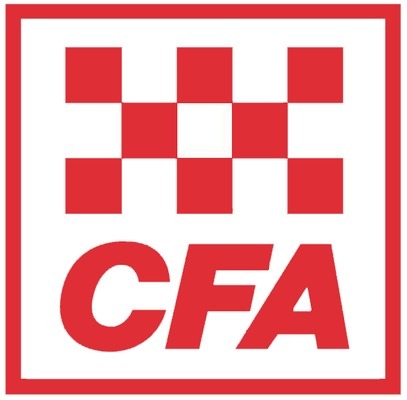 CFA crews received reports of the vehicle on fire and someone potentially inside. There are not yet any reports of injuries from the scene. Traffic is again affected.